I have been playing the drums since the age of 9. It all started after being given a copy of Appetite for Destruction by Guns n Roses and I remember being absolutely blown away by Steven Adler’s drumming, since that moment I have been hooked! I knew the only thing I wanted to do was to play drums in a killer rock band. 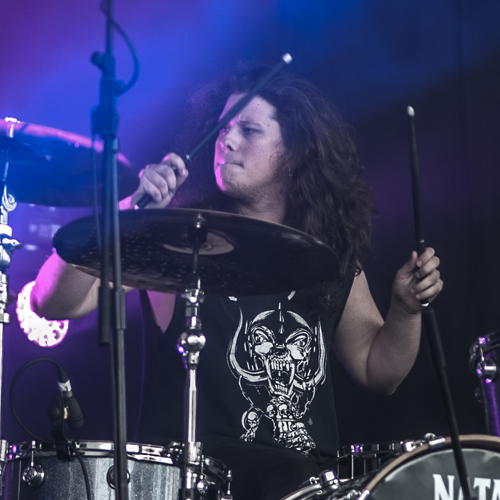 In 2013, King Creature was born and since we have been fortunate enough to play some amazing places, meet amazing people and shared the stage with great acts such as, Motorhead, Saxon and Black Label Society to name but a few! 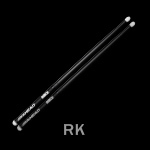 I am thrilled to have this opportunity to be a member of the Ahead family, The Ahead drumstick is a product I truly love and believe in, it brings out the best in my performance giving me the power, strength and reliability I need.